PLEASE NOTE: We can ONLY ship SE complete bikes to USA addresses in the lower 48 States for free shipping. Canada, Alaska and Hawaii residents- PLEASE contact us for a shipping quote, as we will need your complete address in order to calculate correct UPS shipping! If you are outside the USA, you MUST go through an authorized SE RACING bike shop in your country. While our website will allow you to add this bike to your shopping cart, we CANNOT process any SE bike orders leaving the USA. If you are an overseas customer, and you pay for a SE Bike order, your order WILL be canceled, and your funds will be immediately returned. 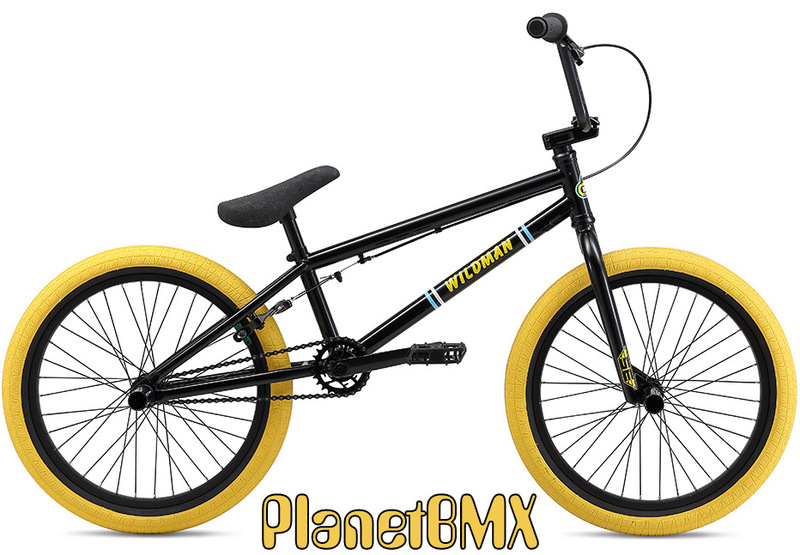 If you live in a country where there is NOT an SE distributor, please contact us at PlanetBMXproShop@gmail.com and we will try to help.